Every day, Pissed Consumer users report complaints about poor customer service, failed order fulfillments, and general displeasure with the companies they do business with. Additionally, PissedConsumer.com is a place where pleased consumers can share their positive experiences and compare companies. Each month, Pissed Consumer tallies up the companies that have the largest influx of consumer reviews on our site. For the past few months, Pissed Consumer user reviews have put a lot of the same players on the list. Companies may not be getting the message from consumers since month after month the same companies receive the largest number of comments. Find out who made the list of the most complained about companies in June 2018. 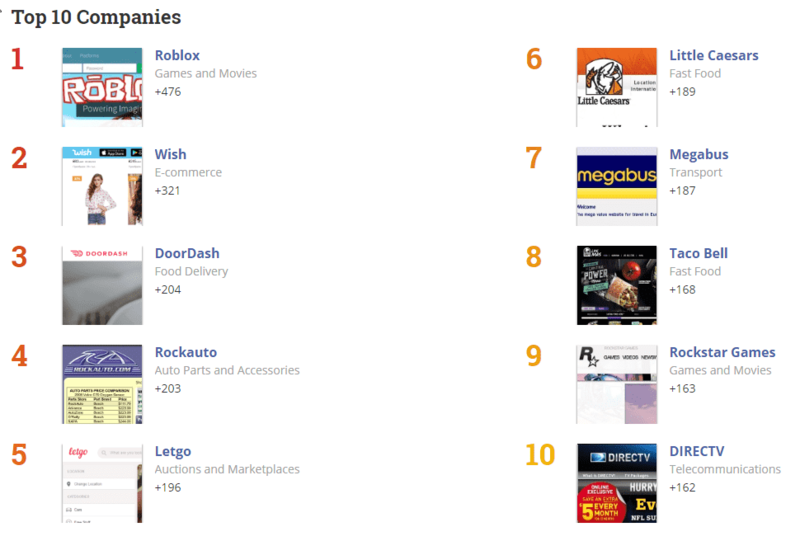 According to the Roblox website, “Roblox is the largest entertainment platform for play.” The platform is home to millions of user-created virtual worlds. Users build worlds using Roblox Studio, which are then playable by the user and the online community. The platform allows people of all experience levels to create and play anything from simple sandbox worlds to complex MMO games and offers educational opportunities. Roblox says that security is a major concern of theirs. According to their customer service page, accounts are eligible for a one time restoration of item or currency loss, as long as the breech is reported within two weeks of the hack. Unfortunately, if many transactions have been done on a hacked account, the customer service desk seems to offer limited help. The best thing to do if you are in a hacked situation is to get in touch with customer service and calmly explain the full extent of the hack. Let them know what was in your account the last time you were logged in before the hack. You can contact customer service here. Wish is an online e-commerce company. The customer facing website is a direct supplier retail app. Users can purchase nearly anything on the platform. The warehouse model is decentralized, allowing anyone to easily sell product on the website. The site is a bit like Ebay, without the bidding feature. Other Wish reviews mention high shipping charges, slow shipping, orders that never show up at all, and charges that were not authorized. Wish has had mainly negative reviews since November 2017, and has been one of the most complained about companies on the Pissed Consumer website. 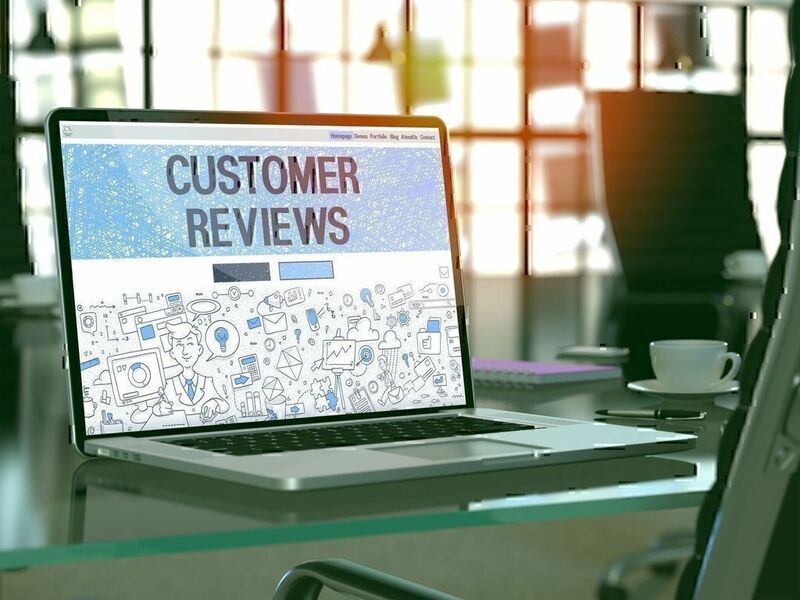 The business model relies on many different sellers managing their own claims through an automated customer service page. The company offers an 800 number to contact customer support, but they are only able to manage claims directly related to the website. Consumers can also use the “Call Customer Service” feature on our website to get in touch with the company. 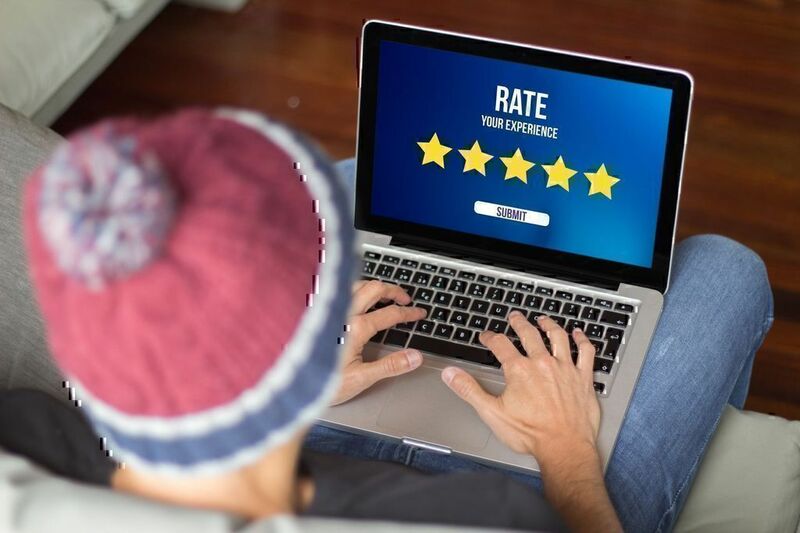 In order to help customers choose reputable vendors, Wish does offer a seller rating system and feedback mechanism for customer information, and also offers a “Verified” status for certain sellers. Liberate information hidden behind the auto parts store counter. RockAuto is an exclusively online store, with item fulfillment coming from many sellers. They operate more as a middle man than as an actual retailer, allowing customers to purchase parts from more than one retailer on one ticket. The most complained about issues are poor quality parts, poor customer service, poor return policy, and slow turnaround time. Customers have said that part availability and price are the best parts about RockAuto. 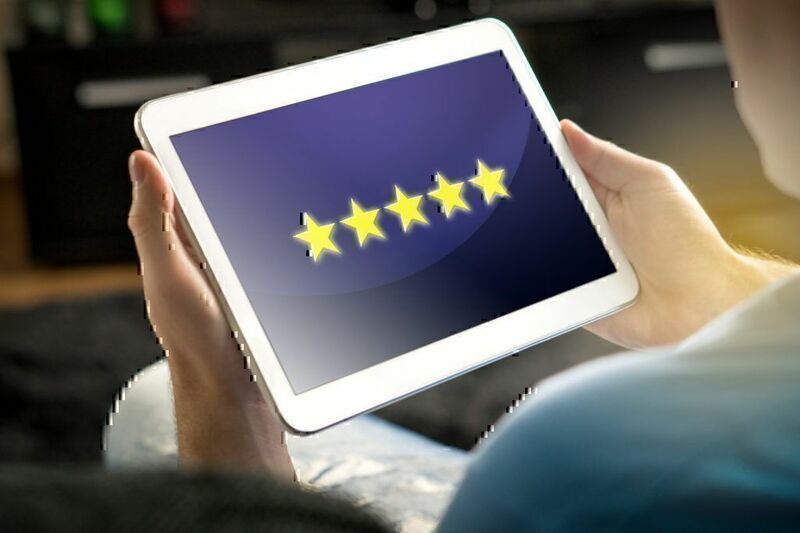 RockAuto started getting major reviews on PissedConsumer in March of 2018, where it made the list at the seventh most complained about company. It seems not much has changed since then, despite complaints. Doordash is a third party food delivery service. The company employs its own drivers and allows merchants without a dedicated delivery team to offer door to door food service. Customers pay a delivery fee of $5-$8 for the service, and restaurants are able to expand their customer base. 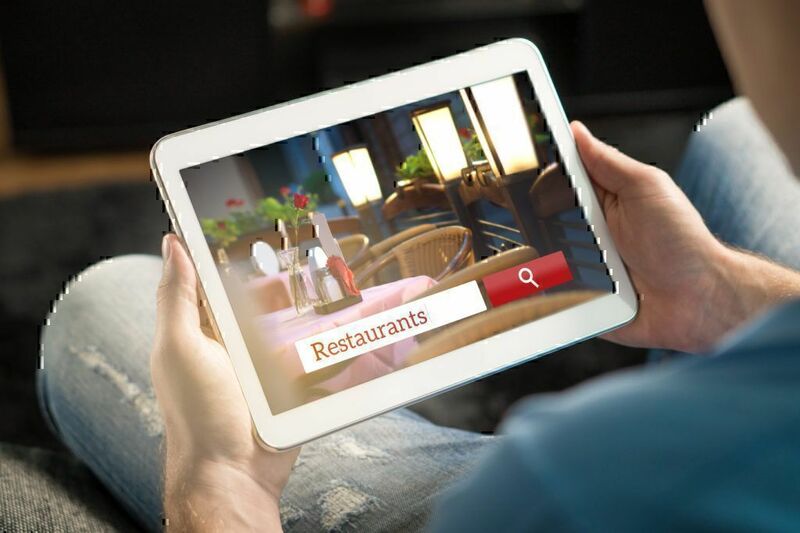 Restaurants can sign up for free and become partner contributors for a percentage cost. Another long time member of the most complained about companies list, Doordash is most commonly noted to have offered poor customer service. Restaurants have reported “...trouble with DoorDash orders not being received...”. Dashers have stated that they have not been promptly paid for their work, “...I have not yet been paid for deliveries made between May 1 and June 15!...”. Every part of the Doordash chain of service seems to have an issue. While Pissed Consumer users complain about these things, others note that the Doordash app is easy to use, the restaurant offering is broad, and the dashers themselves are friendly. Letgo is a new comer to the Most Complained list. In June, the most complained about services related to fraudulent posts that have gone unresolved, stolen money and merchandise, email spam, and issues with the in-app messaging system. People are drawn to the ease of selling items on this app, but many quickly find that the platform is buggy. LIttle Caesars is a global pizza chain that was started in 1954 by a married couple. The pizza store is well known for its “hot and ready” marketing campaign. The company offers franchise opportunities across the globe. Little Caesars first made this list in April of this year. It started at number 7 and moved up to number 5 in May. There were fewer Little Caesars comments in June than in May. Most customers are upset about the customer service experience, while others are pleased with the affordable food prices. Megabus is a discount bus line that services cities all over the United States. The company claims to offer bus tickets from $1.00 and a convenient booking system that is accessible online. Megabus has been one of the most complained about companies since November 2017. The most complained about issues are poor customer service, poor purchase handling and refund policy, broken bus A/C and WiFi units, late busses, and issues with connections. Taco Bell is a popular fast food chain that sells Mexican inspired food. The company offers drive through locations, franchise opportunities, and inexpensive meals. Since January of 2018, the company has been on the Most Complained About list, starting at number 10. Rockstar Games is a video game publisher with a customer facing online store. Customers can order digital and physical copies of games for various platforms. The company also offers Social Clubs to connect players with one another, as well as video information about its games. DirecTV is a major telecommunications company that offers cable, internet and phone connection services. The company is notorious for unresolved customer complaints, and has been on the Most Complained About list since November of 2017. Telecommunications companies tend to have low competition levels, locking customers into only one or two choices. Reputation is important. 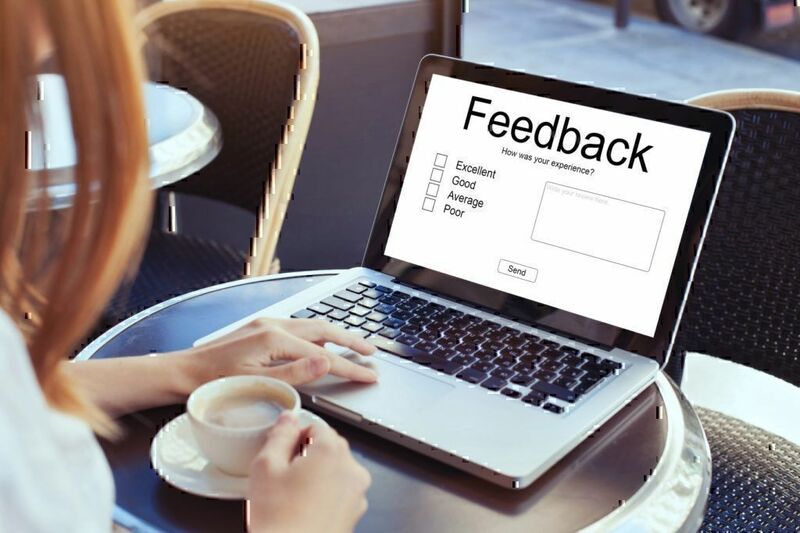 User reviews on sites like pissedconsumer.com allow consumers to responsibly compare companies. We are seeing a lot of the same companies make this list month after month. Either companies aren’t listening or changing at an acceptable rate for reviewers, or the message is not strong enough. These are some techniques for getting what you are owed from a company that is notorious for bad Customer Service. 1. Be Kind and Calm. When you speak to a customer service representative, try to remember that they are just an employee of a company. The policy or problem is not necessarily their fault. If you keep your cool, treat the employee with respect, and stay focused on the issue you are looking to resolve, you are more likely to get help. 2. Build Rapport and Invoke Empathy. Again, remember the human element. Make friends with the customer service rep, ask them directly what they would want done if the roles were reversed. Many times, a representative will go the extra mile to help you if they see that your problem is one that would bother them as well. Also, be sure to clearly ask them if they can help you. It may seem like asking for help in implied in the act of calling customer service, but until you verbalize that you are looking for help from a person, the conversation can feel combative. 3. Go in With a Specific Goal, and Repeat that Goal Clearly. Before you pick up the phone, figure out how you would like the issue to be resolved. If you are looking for a full refund, go in with that mission. Don’t be swayed by something else. Explain how you would like the situation handled, and then calmly and clearly repeat that solution throughout the conversation until an agreement is reached. 4. When and Employee Mistreats You, Report Them. Sometimes customer service representatives simply treat customers rudely or are intentionally unhelpful. If you have had a conversation with a representative that didn’t do their job or was unwilling to help you despite company policy, report them to their boss. Companies generally want employees that are looking to help customers. If you have been treated inappropriately by a representative, email the head of the customer service department, the president of the company, or another executive or management level person. Often pressure from social media outlets will work better than calling the help line. Take photos, clearly and succinctly explain the issue, and post away. You may be pleasantly surprised with the reception you get from the company. 6. Choose Another Company, and Let Them Know You Are Doing It. The last thing to do, and the loudest message to send, is to work with another company. If you decide to take your dollars elsewhere, let the company know! Email the customer service, marketing and sales departments to let them know you will not be doing business with them and why. It is important to note that doing adequate research on a company before working with them is a good idea. Consumers may avoid some hassle by choosing to work with a more reputable company in the first place. Businesses respond best when they see a hit to their bottom line. The boldest message a consumer can send is to spend money with a competitor. 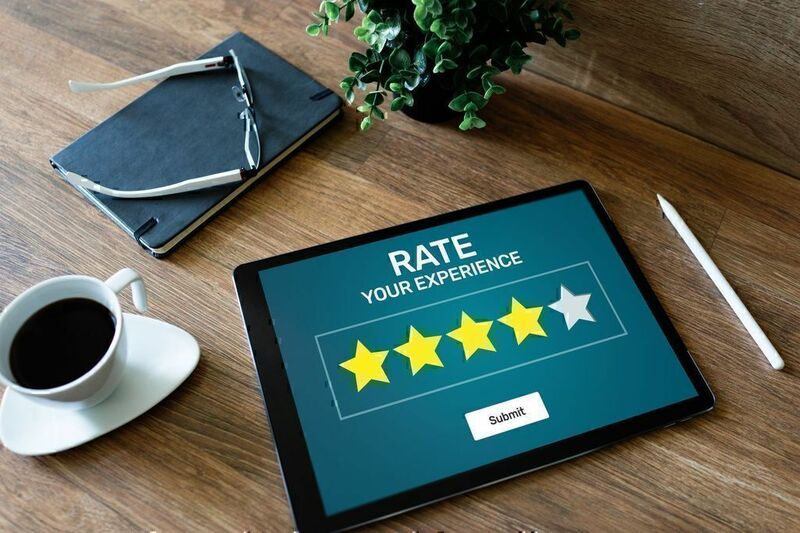 In some cases, competition may be slim, but research will allow consumers to form the right frame of mind for navigating the customer service experience. At Pissed Consumer, we put together a list like this every month to help you in this way.